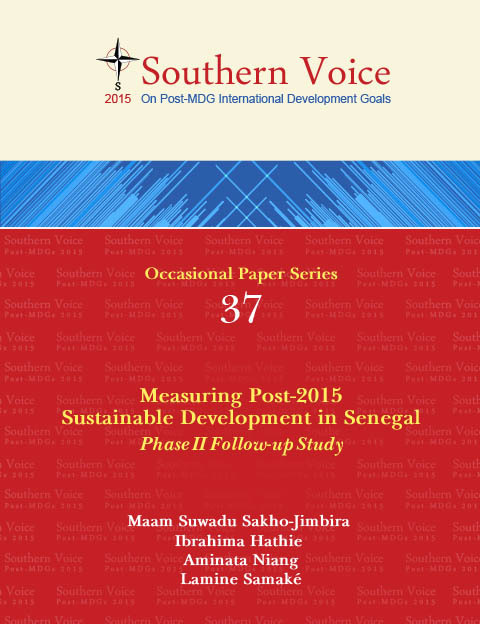 The present study captioned Measuring Post-2015 Sustainable Development in Senegal : Phase II Follow-up Study is the third of the four country-level Data Action Plans to be published under the Southern Voice Occasional Paper Series. The report observes that despite significant efforts and investments towards national statistical system in Senegal, challenges and gaps are still there, creating risks of compromising proper monitoring and implementation of the SDGs. The report, in this regard, provides concrete proposals through an inclusive countrylevel action plan while being responsive to both national needs and international challenges for the effective SDG implementation in Senegal. The study has been authored by Dr Maam Suwadu Sakho-Jimbira, Researcher ; Dr Ibrahima Hathie, Research Director ; Dr Aminata Niang, Researcher ; and Mr Lamine Samaké, Junior Researcher at the Initiative Prospective Agricole et Rurale (IPAR) – Senegal. Vers la mise en place d’une plateforme unique pour renseigner et suivre les ODD au Sénégal. Mesurer le développement durable pour l’après-2015 au Sénégal : les résultats de l’étude. 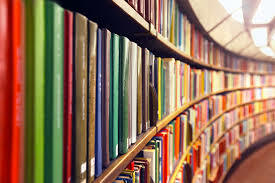 The Post-2015 Development Agenda Favourable Enough to Africans ?